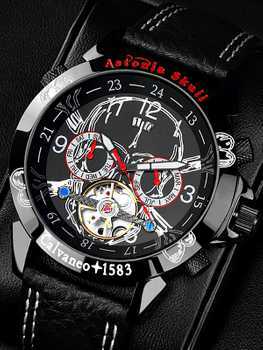 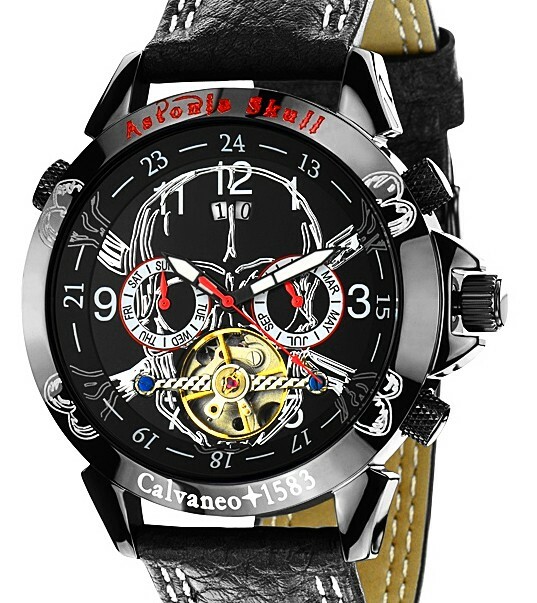 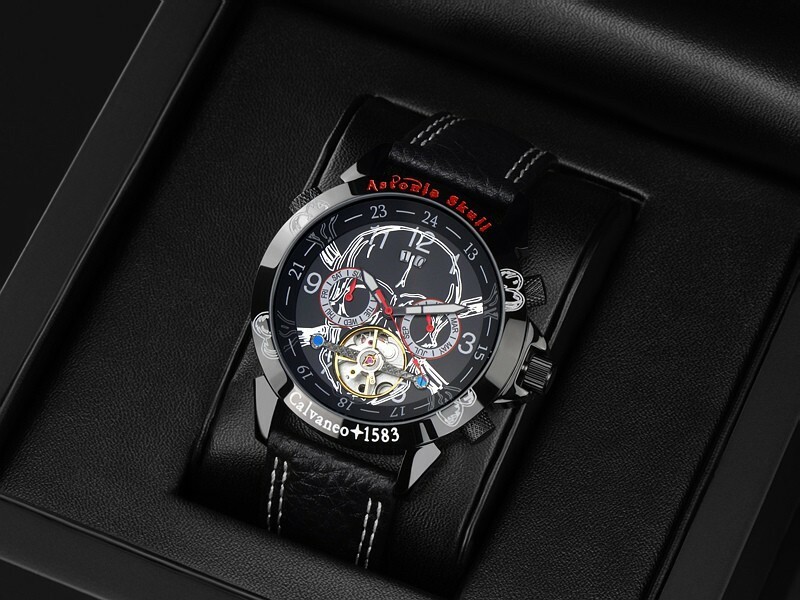 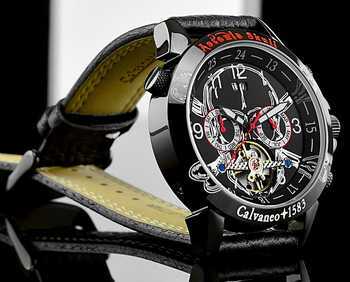 Astonia Automatic " Skull" - The Society Designer Edition 2014 with all the advantages of the proven Astoniareihe , combined with a unique skull design , elaborately produced in 3D Outlines (emphasis Standing in silver crafted contours ) and for the first time milled contours of the bone ends into the case. This model represents all previous Astoniamodelle design from a technical perspective in the shade. This model can also be worn as a luxury model scene of ladies will love the grand entrance. 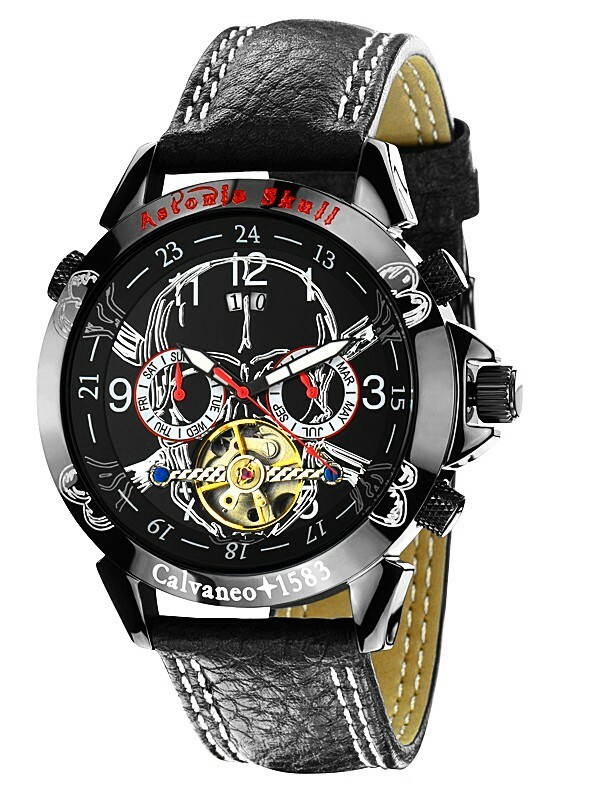 Get a highlight of this unique model 2014.